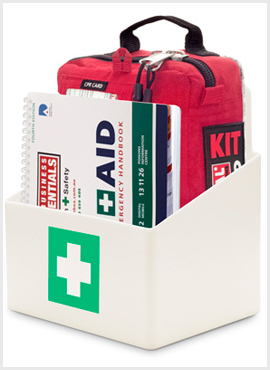 The handy first aid kit was designed to be portable and handy enough to contain just the right amount of first aid components to get you through until you can access further medical treatment. 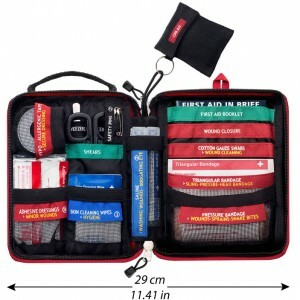 This workplace first aid kit contains all the first aid components that you need to respond to an emergency. 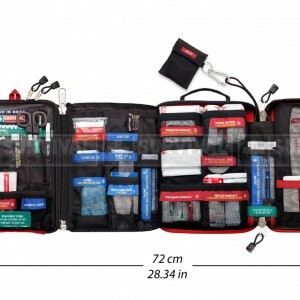 The worksafe compliant first aid kit provides you with everything you need to prepare your workplace for an emergency. Snakes and spiders are such a common occurrence in Australia that one would think they become just another part of life. However for some people, no matter how much exposure they have to snakes and spiders, they’ll forever remain frightened. Whilst snakes and spiders may install fear in some, we believe that an actual bite is truly terrifying. Knowing how to react and apply correct first aid immediately can be the difference between life and death. In a stressful situation you never want to have any doubt about how to respond to a life threatening event. 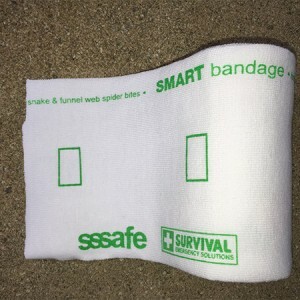 This bandage is the most versatile snake bandage that the market has even seen.